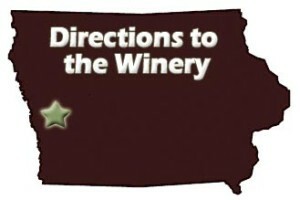 Coming to visit the Winery? CHECK OUT OUR LIST OF SUMMER MUSIC EVENTS!! Available every weekend during our regular business hours through the end of February. We still have our special running on White St. Croix!! This award winning blush is just $8/bottle!! Come get yours through the month of March (or until vintage sells out)!! 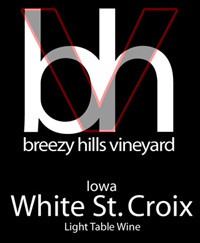 (this price is good for purchases at Breezy Hills only) Click Here to Buy Breezy Hills Wine Online! 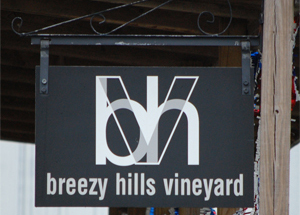 If you want to keep up with Breezy Hills News and Events, sign up for our Newsletter. 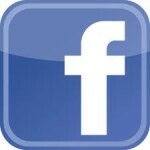 We will keep you updated each month of everything we have going on at the winery!